When I planned my trip to Prague I didn’t prepared for such an outstanding beauty and a great variety of architectural styles. 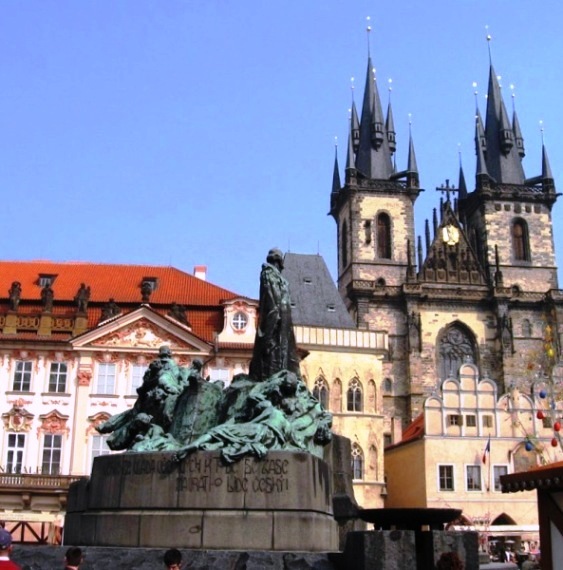 Prague offers a lot of attractions and I think that the best place to start your tour of the city is the Old Town (Staré Město) and the Town Square area. 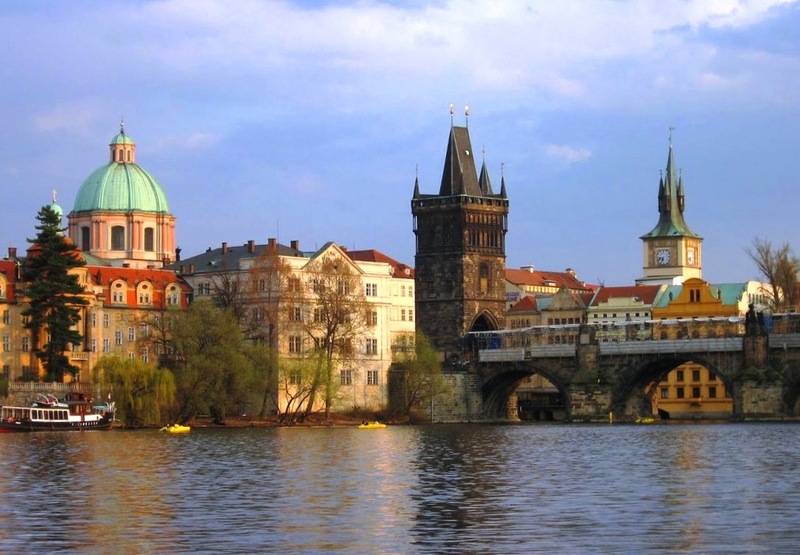 This area is the historical heart of Prague and is one of its most popular tourist destinations. 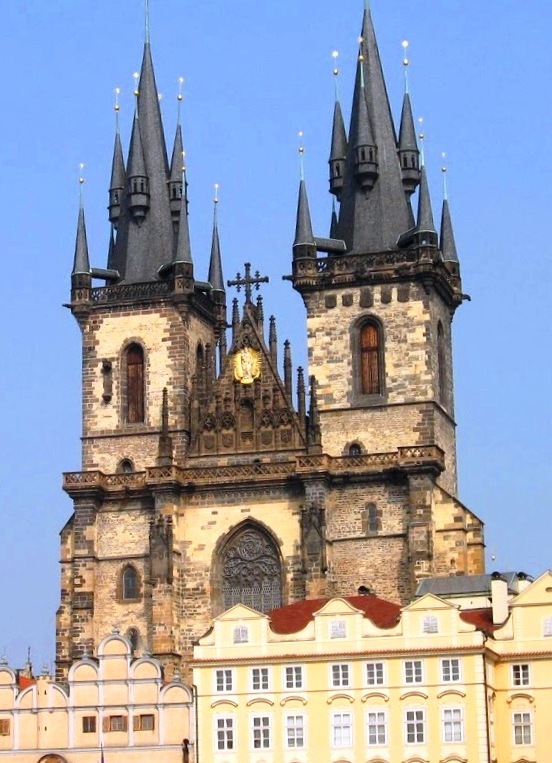 Square off towering Gothic towers of Tyn Church, the statue of Jan Hus and of course one of the greatest attractions – an Astronomical Clock on the front of the old City Hall. 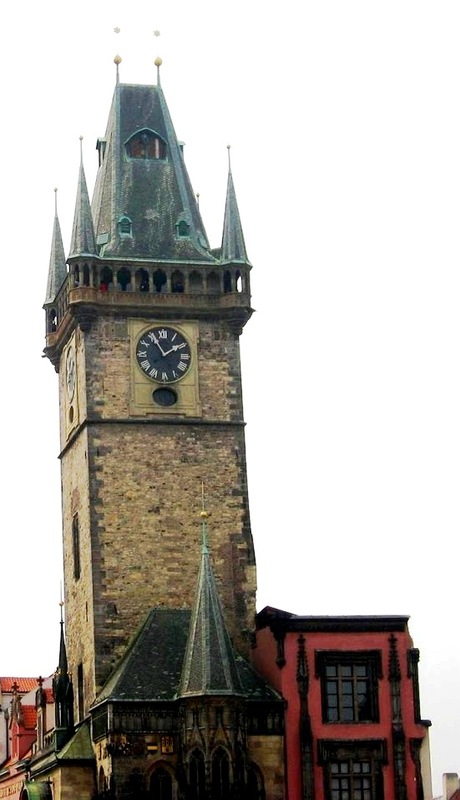 If you will climb to the clock tower you can watch wonderful views of the beautiful city. Generations of clock-makers have been commissioned over the years for the smooth running of this stunning medieval clock. 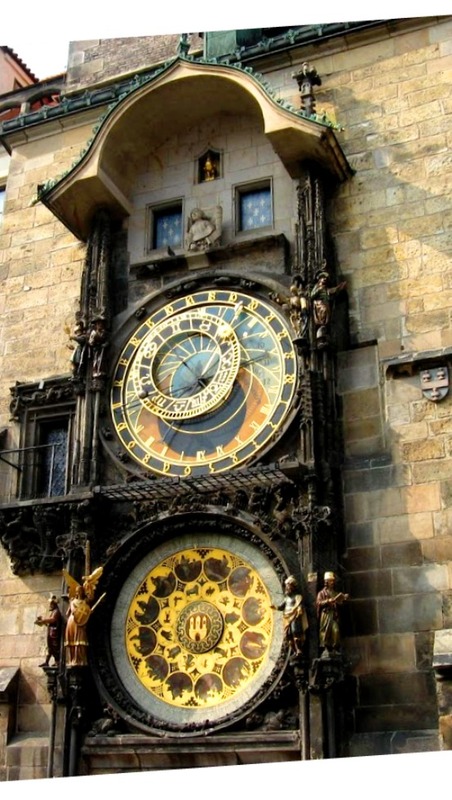 In the higher sphere is the Astronomical Clock, which displays the time and position of the Sun, Moon and Venus. Every hour on the hour, between 9:00 and 21:00, each time the clock strikes the hour, the skeleton of death located from the upper right pull the rope and tolls the bell. Then in two windows appear on the statues of the 12 Apostles with St. Peter at the head. The entrance gate to the Charles Bridge from the Old Town river bank, the most beautiful gate of Gothic Europe, was a masterpiece of the Court Buildingworks. From here you can witness astonishing beauty of city’s sights and in particular the Prague Castle. If you have more time left in the evening, watched a performance of Prague’s well known Black Theatre, or one of the other cultural events: opera, classical music or ballet and do not miss a visit to one of the authentic restaurants of Prague, where you can share goulash soup and taste the local beer. 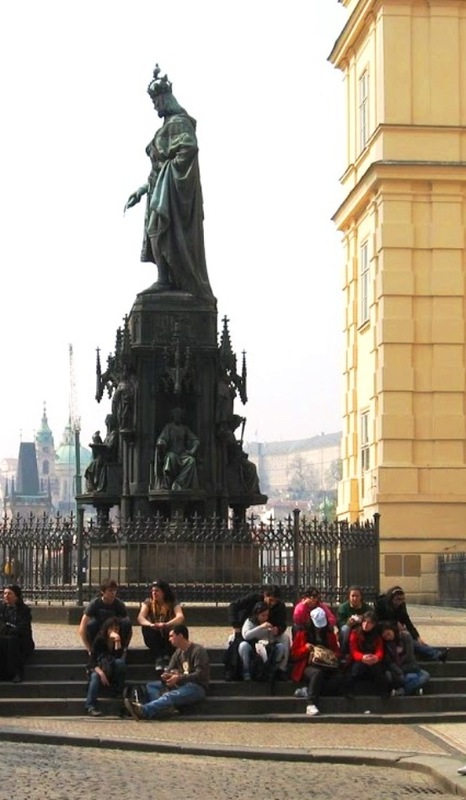 I always hear such great things about Prague, and you’ve posted great photos! !